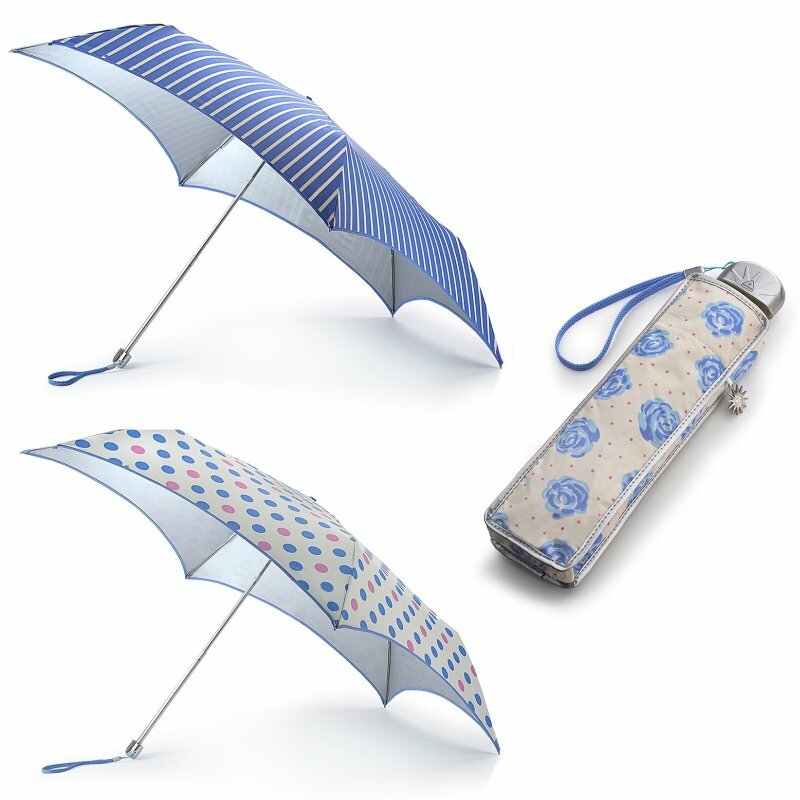 As the mercury hits 30 this week, protect yourself from the rays with a parasoleil from Royal Warrant Holder, Fulton Umbrellas. Fulton’s range of ultra-lightweight parasoleils have been developed using a high-performance UPF50+ reflective coating to block 99% of the sun’s harmful rays. Available in three styles and also featuring an acrylic waterproof layer, the parasoleil is perfect for both rain or shine. Parasoleils are priced at RRP £20. They are available at www.fultonumbrellas.com and selected retailers.